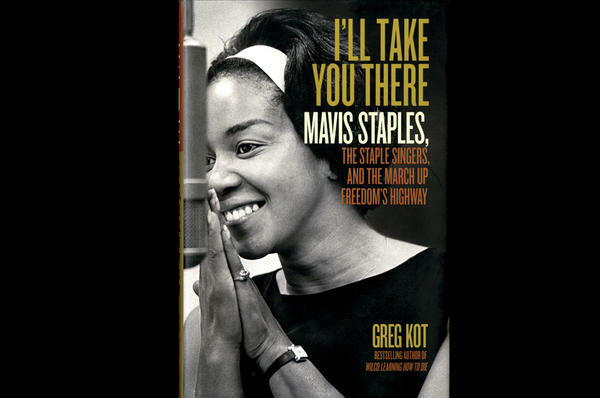 Topping my list of coming events that will help brighten the remaining dark and dire days of this winter from hell, my Sound Opinions partner Greg Kot will celebrate the publication of his new book I’ll Take You There: Mavis Staples, the Staple Singers and the March up Freedom’s Highway (Scribner) at 6:30 p.m. on Friday, Feb. 7, during a chat with our WBEZ colleague Richard Steele at the great City Lit Bookstore, 2523 N. Kedzie. Exhaustively researched, passionately written, and clearly a labor of love, I’ll Take You There is the book Mavis long has deserved, and it hopefully will secure her place in the American musical canon right beside Aretha Franklin. The following week, while the Valentine’s Day glow still lingers, Chicago’s always romantic doom metal legends Trouble will play a rare local show at Metro. 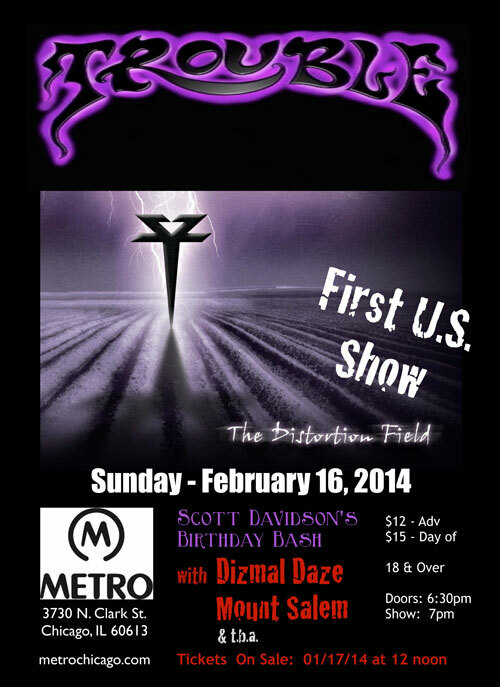 This will be their first U.S. gig in support of their recent album The Distortion Field (as reviewed on Sound Opinions here) as well as a birthday bash for Rebel Radio founder Scott Davidson. 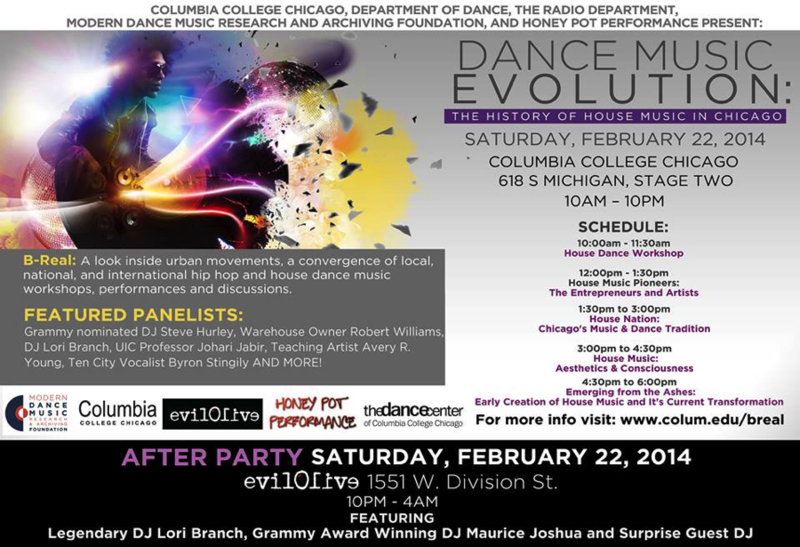 Mount Salem, Dizmal Daze and I Decline open starting at 7 p.m.
Running from 10 a.m. to 6 p.m. on Saturday, Feb. 22, the Columbia College Radio Department will dig deep into grooves of a different sort with a symposium entitled “Dance Music Evolution: The History of House Music in Chicago.” The free event takes place at Columbia’s Stage Two, 618 S. Michigan, and will feature panel discussions with house legends such as Robert Williams (owner of the Warehouse), singer Byron Stingily, and DJs Lori Branch, Steve Hurley, and Maurice Joshua. The full schedule can be found here, and of course an after-party follows at Evil Olive starting at 10 p.m. Finally, if the California desert is sounding like a sane alternative to the city by the lake right about now, the Coachella Valley Music and Arts Festival once again takes place in Indio on the weekends of April 11 to 13 and 18 to 20, and what a lineup it is! Book your airfare now. Follow me on Twitter @JimDeRogatis or join me on Facebook. Oh, and sorry if that fake Coachella poster is both a slightly dumb and a slightly old joke at this point. It was just too good for a Chicago punk fan to resist.